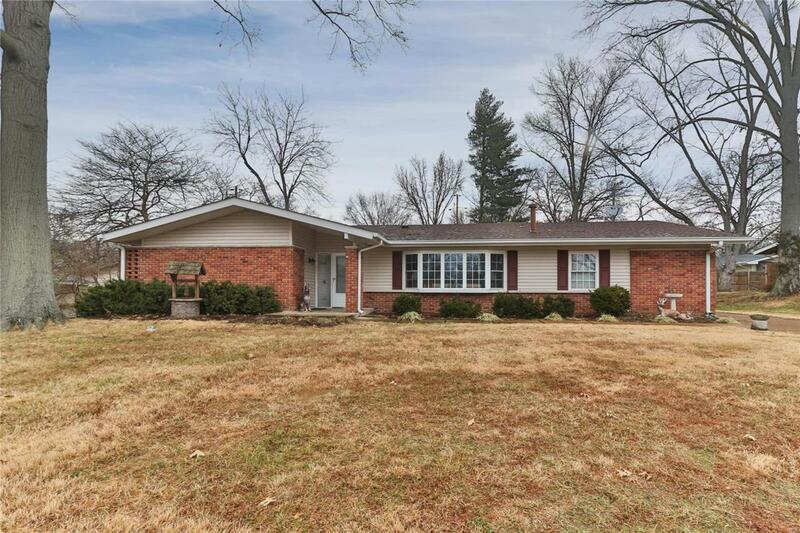 This beautiful 4 bed 2 bath ranch is located in the wonderful Robinwood West Subdivision within the Parkway School District. 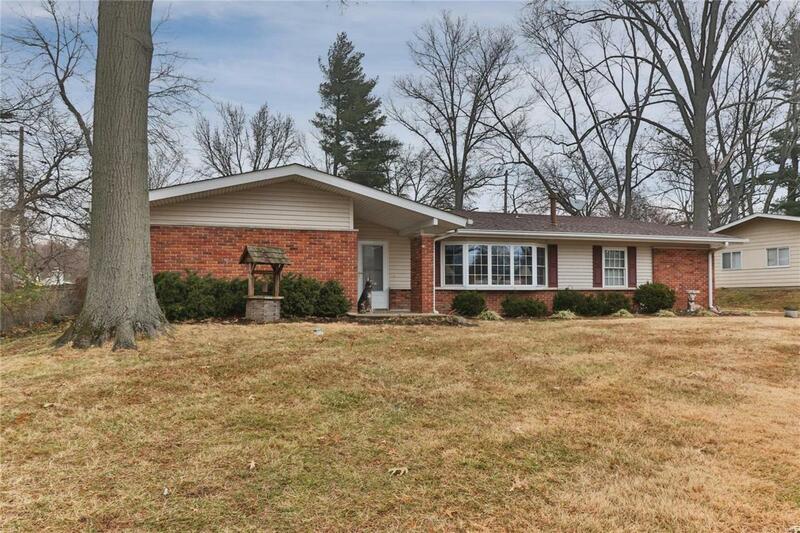 Sprawling home sitting on almost a third an acre and boasting 2200 sqft this is an opportunity knocking at the door! 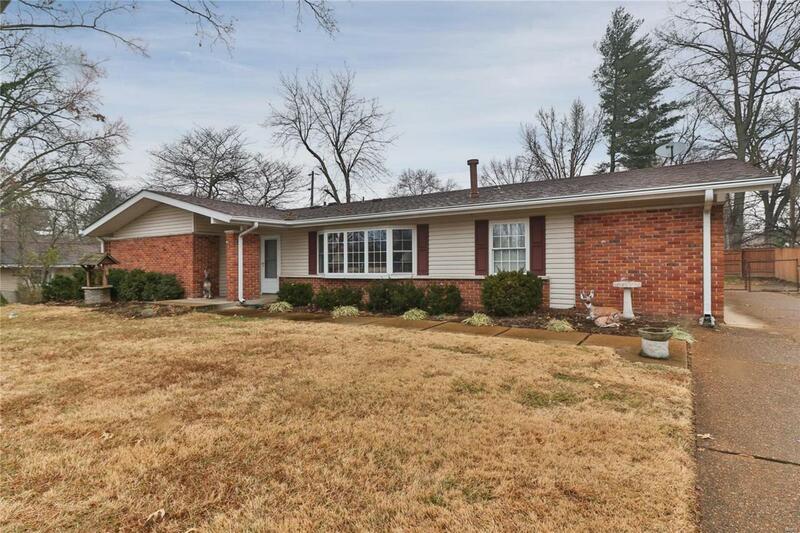 Enter inside where you're greeted with an open floor plan, large windows and newer flooring. Spacious living room and dining room. Kitchen is tastefully updated with a plethora of custom cabinetry and countertops. Large family room adding that extra living space we all need! Master suite is extremely roomy and features a walk in closet and full bath! Other three bedrooms are nicely sized and have ample closest space. Main level serviced by hall full bath. 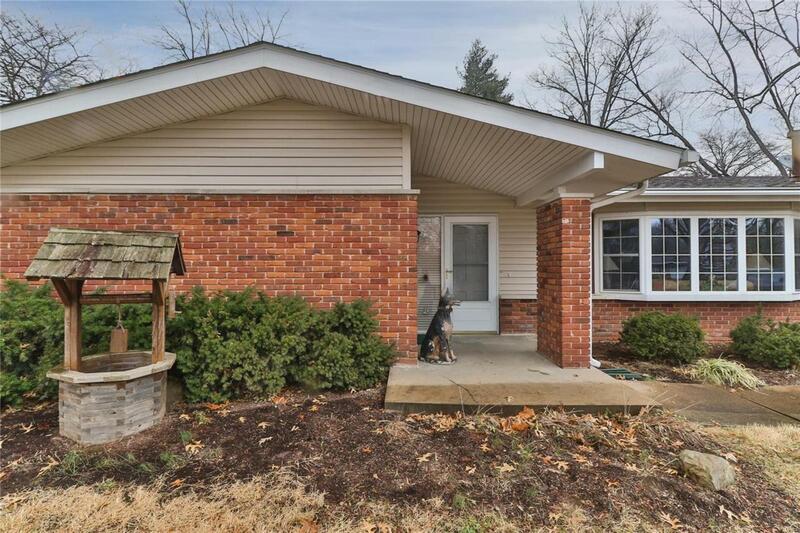 Nice 2 car garage, fenced yard and lovely patio complete this charming ranch! Come check it out before its gone!